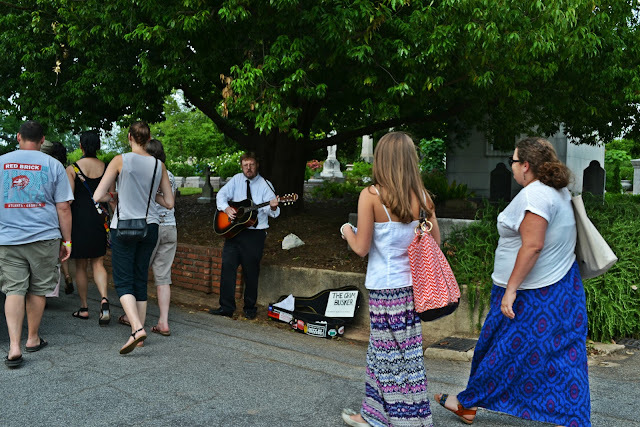 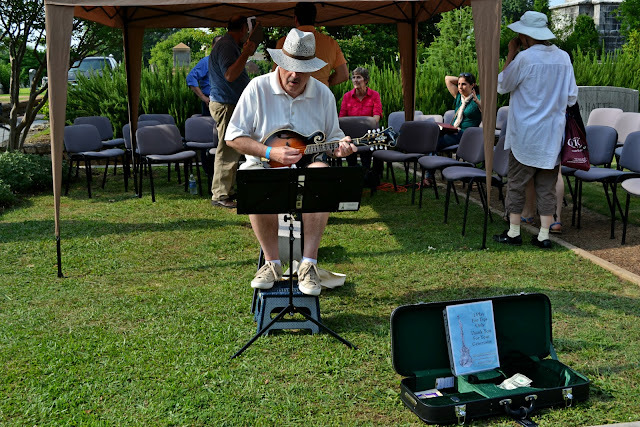 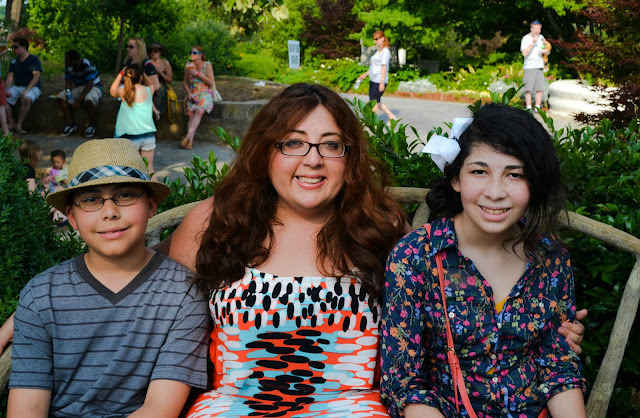 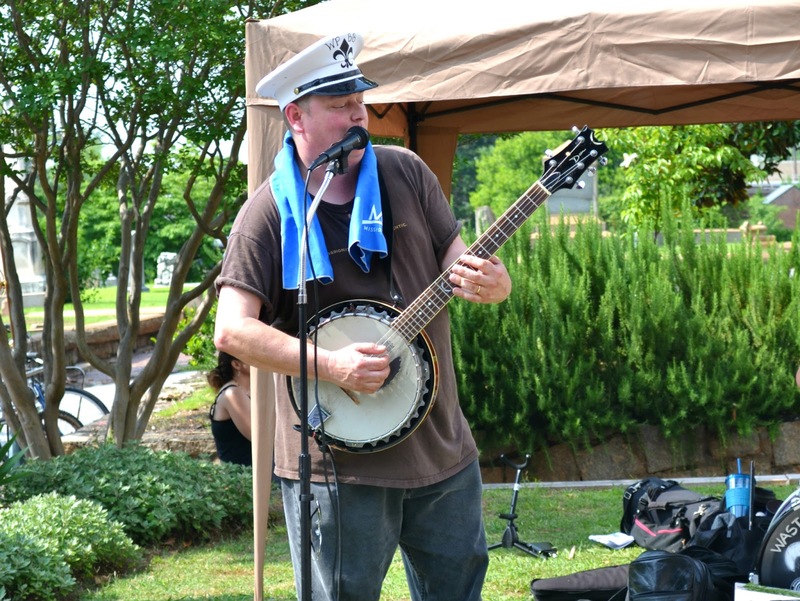 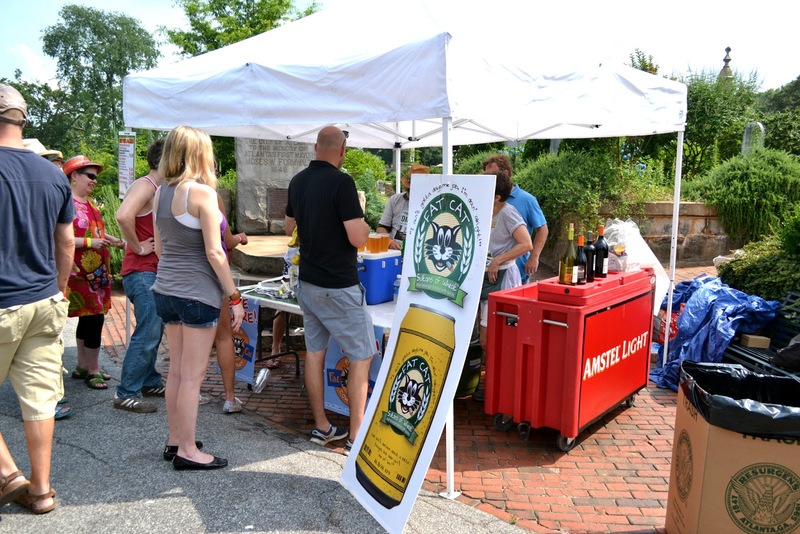 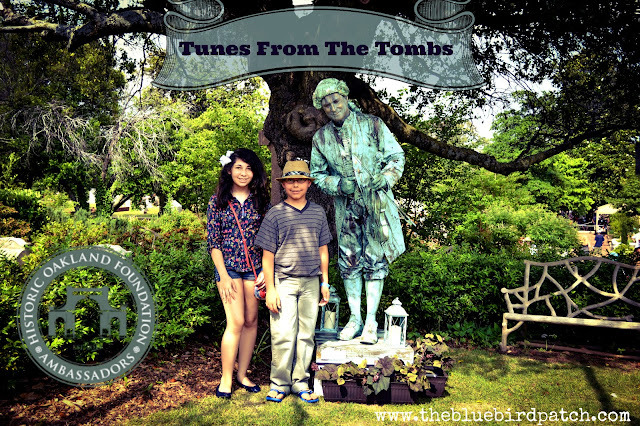 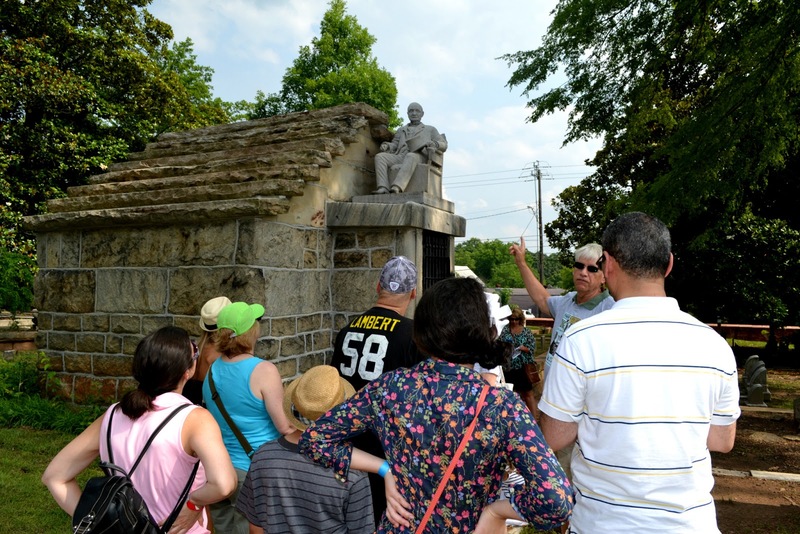 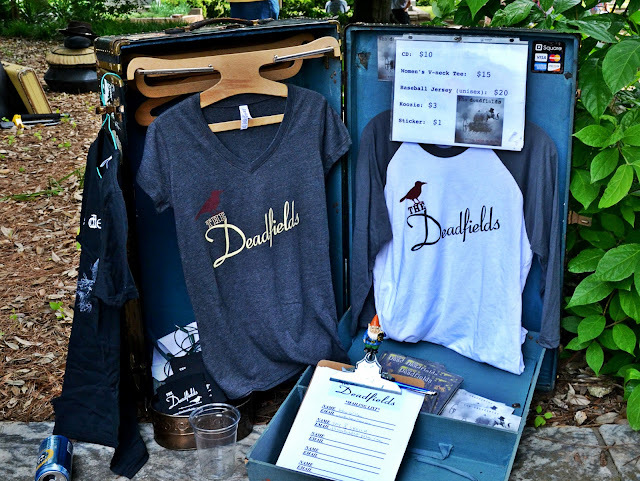 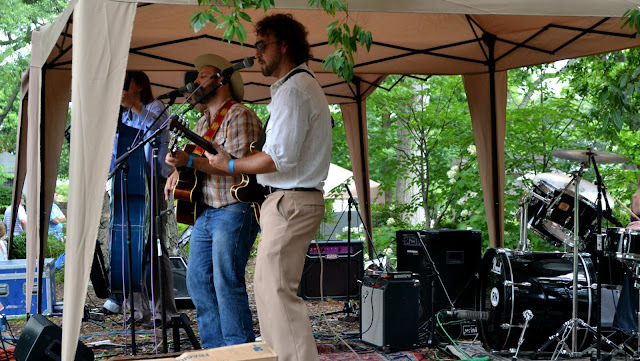 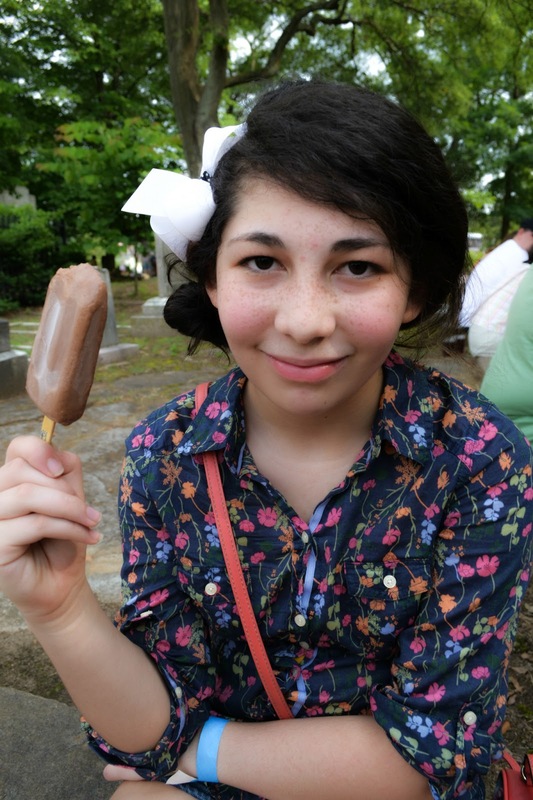 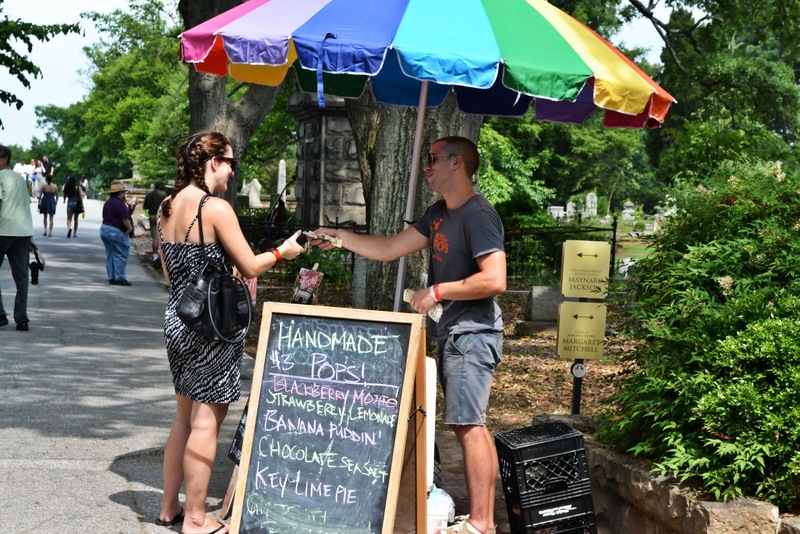 On Saturday June 8th, people from all over Atlanta gathered at the Historic Oakland Cemetery, to take part of Tombs From The Tombs, the cemetery third annual fundraiser. This year Oakland Cemetery received a record breaking attendance proving to the world that partying and picnicking among the dead is a fun thing to do. 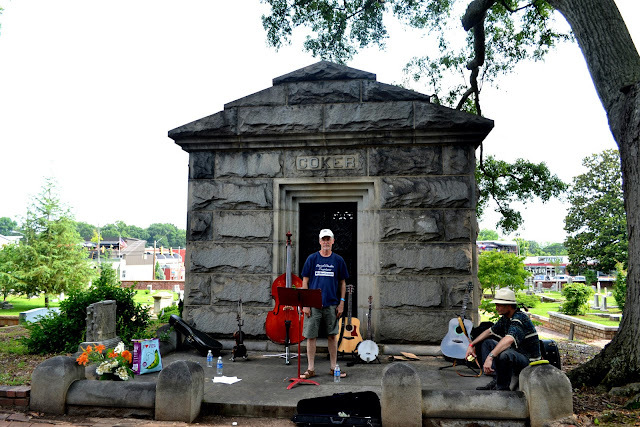 To soothe people's spirits, TUNES FROM THE TOMBS offered plenty of beer and wine. 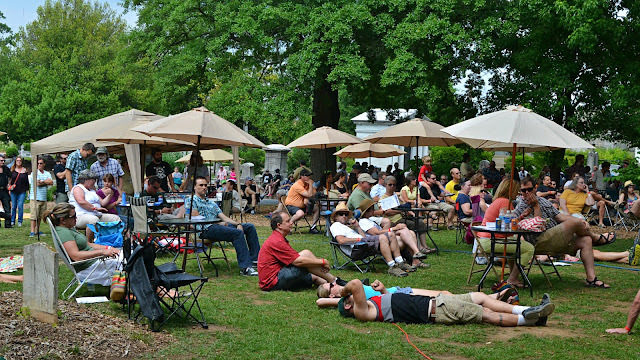 Local Atlanta food trucks served a variety of tasty festival fare. 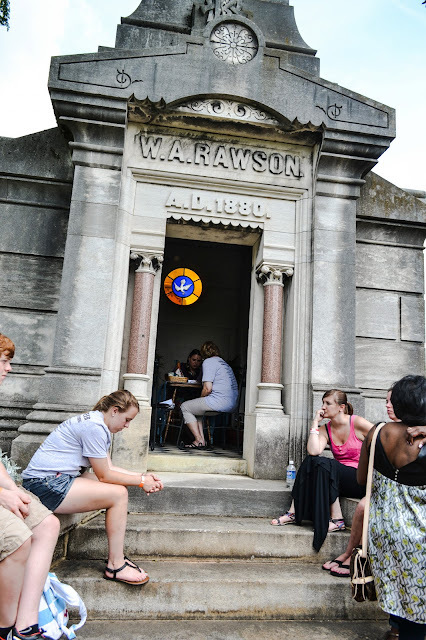 Festival attendees enjoyed complimentary guided mini-tour, and had their fortunes read by Atlanta’s own, Robyn Avalon. 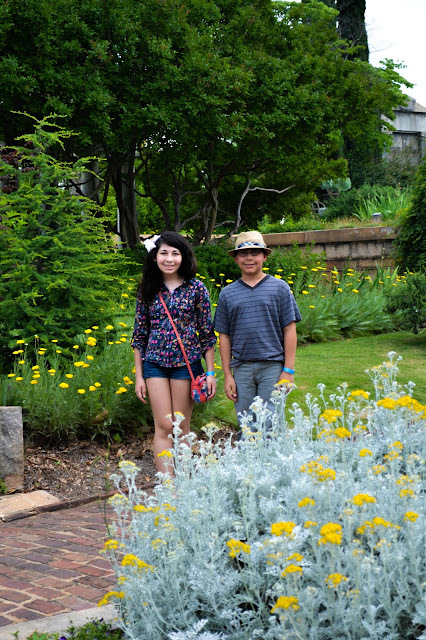 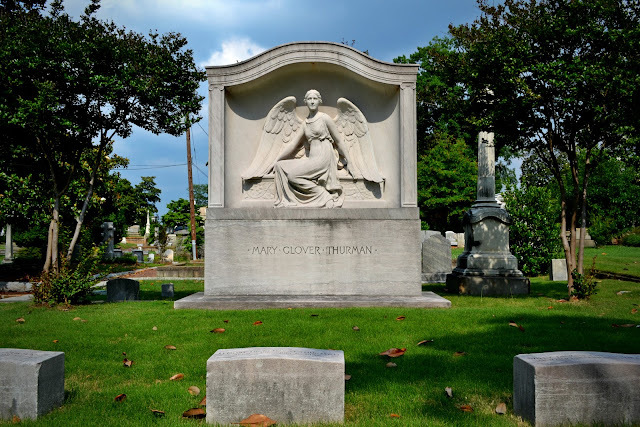 Oakland Cemetery is a 48- acre Victorian-style garden cemetery founded in 1850. 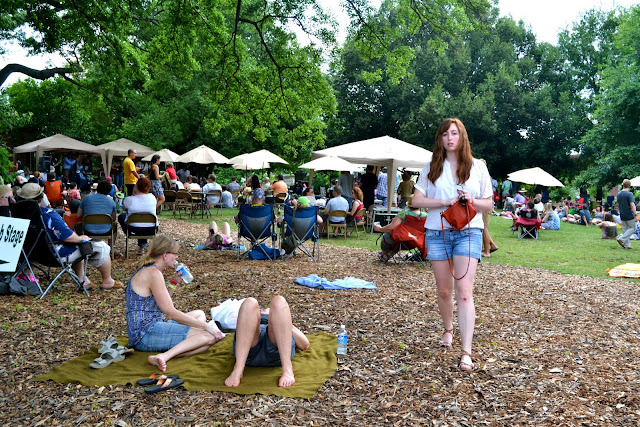 It is one of the largest park spaces and significant cultural sites in metro Atlanta. 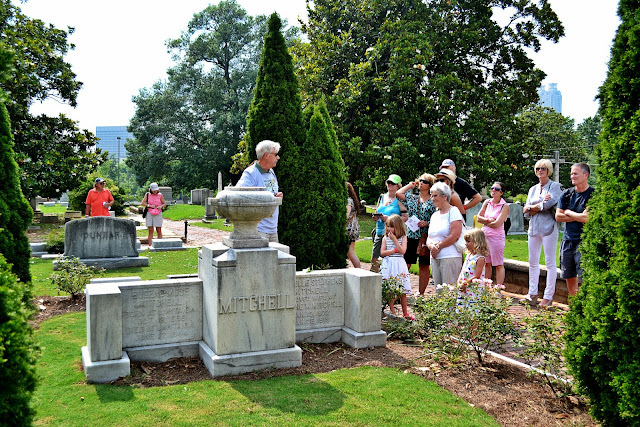 Among the approximately 70,000 interred at Oakland are: Gone With the Wind author Margaret Mitchell and golf great Bobby Jones, 27 former Atlanta mayors including Maynard Jackson, six former governors, the unmarked graves of paupers, Confederate and Union soldiers, a Jewish section, and an African American section. 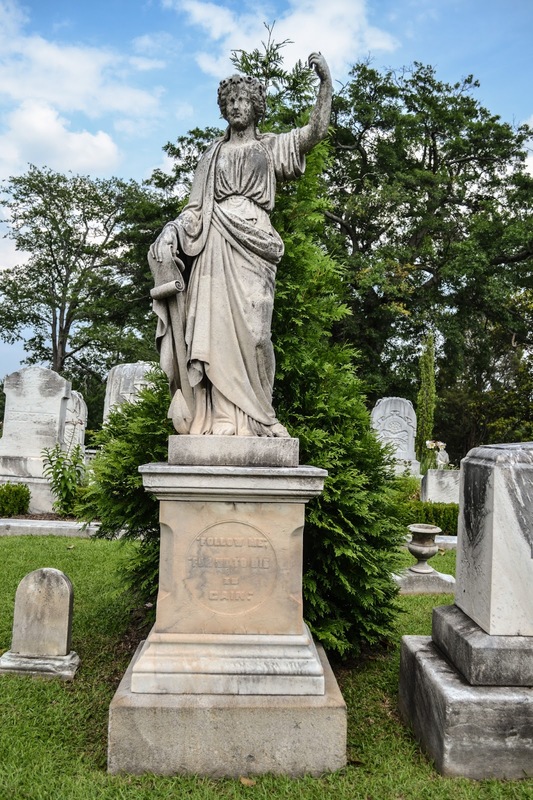 The grounds of the cemetery are an example of the 19th-century landscape idea of a cemetery-park and provide an ideal setting for its profusion of Victorian cemetery art. 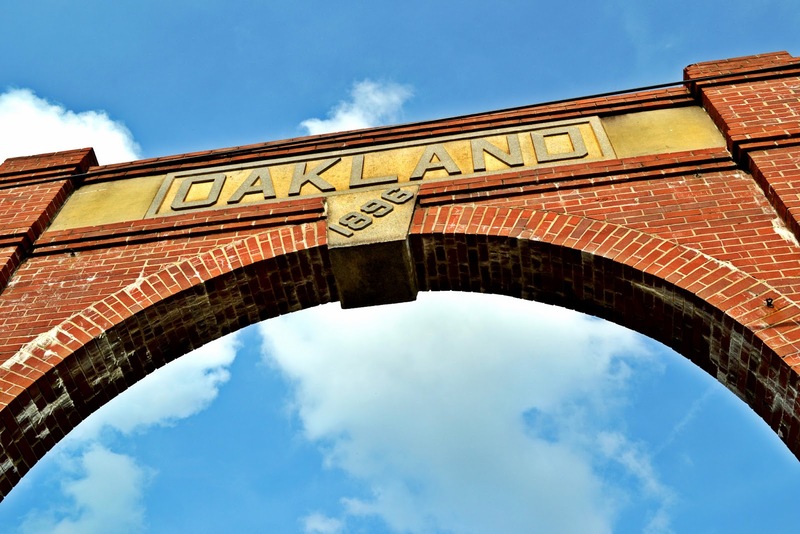 Historic Oakland Foundation was founded in 1976, the same year Oakland was placed on the National Register of Historic Places. 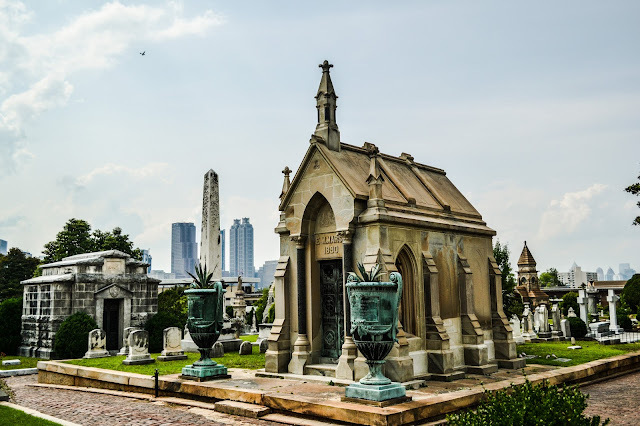 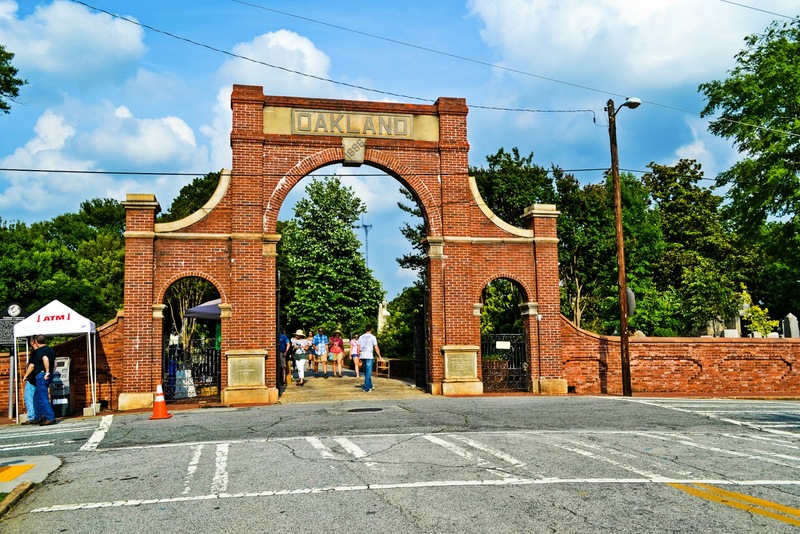 The Foundation partners with the City of Atlanta to preserve, restore, enhance, and share Oakland Cemetery with the public as an important cultural resource and an island of tranquility in the heart of the city. 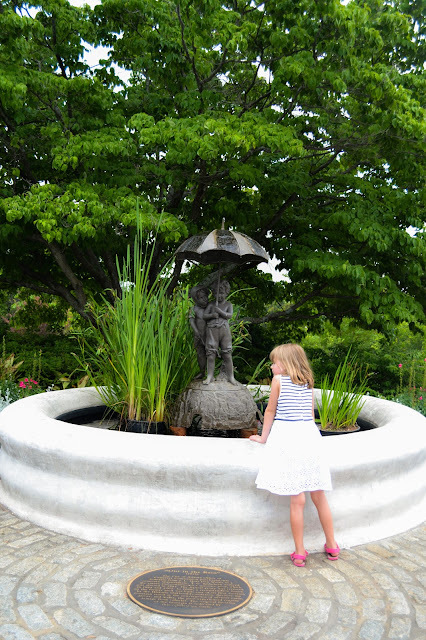 For more information about donations, tours, events, and other ways to support Oakland, please visit www.oaklandcemetery.com or call at 404-688-2107.